W.D. 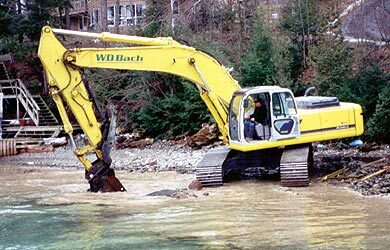 Bach offers mechanical dredging for residential properties, commercial land, marinas as well as municipalities. 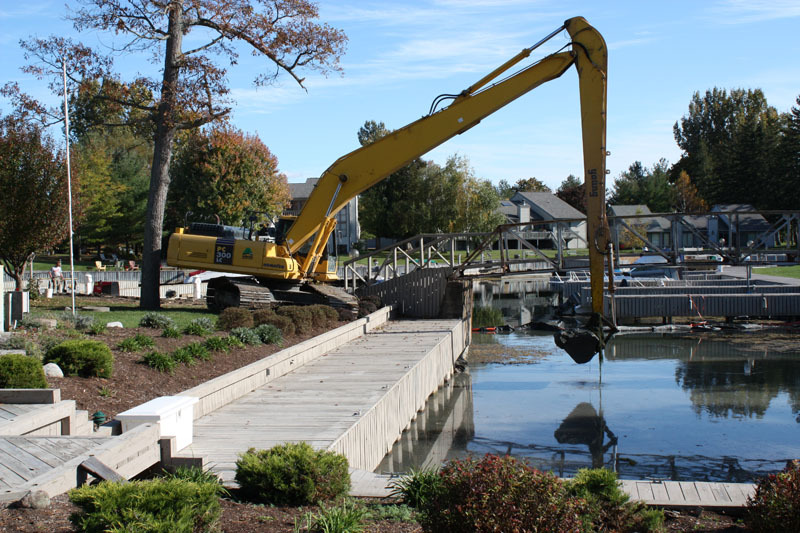 We can perform dredging jobs small and large, up to a depth of 20’. 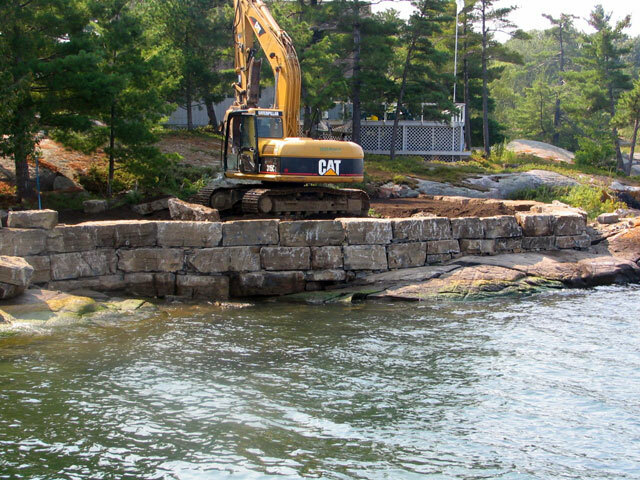 We will take care of all dredging and disposal of the dredged materials. 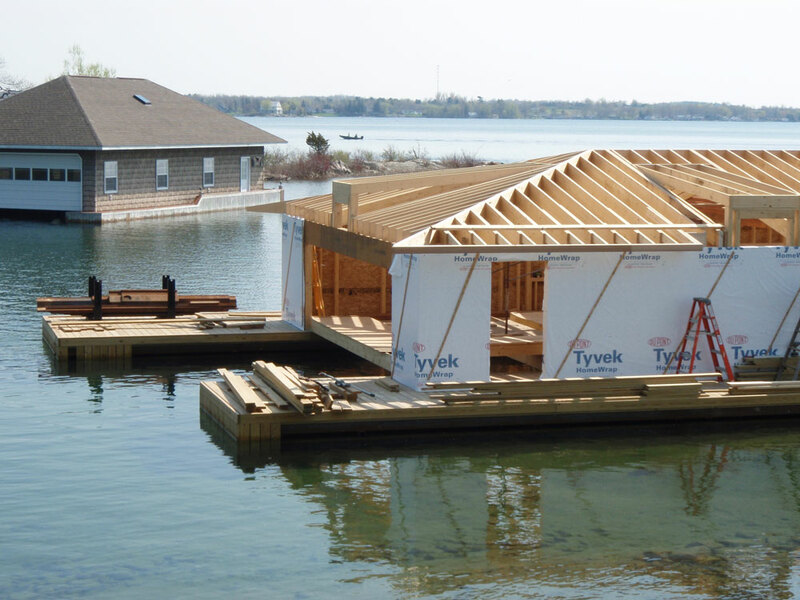 Each dredging job is different and the equipment is chosen to match the conditions. The rate of excavation depends on the soil conditions, depth and haulage distance. Dredging is normally undertaken from either the land or our barge, and the method of dredging is very much dependent on the access and ground condition. Recognizing the heightened environmental concerns of dredging and the ever tightening industry standards for dredging equipment, W.D. Bach has acquired the necessary equipment to meet these standards. 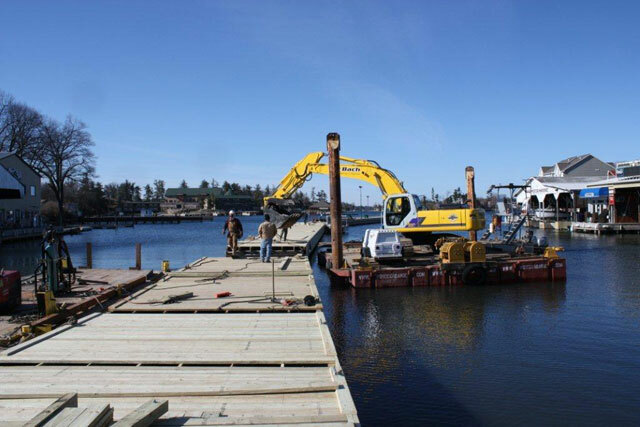 We are ready and willing to handle your dredging project with a proven track record of success. Copyright © 2019 · WD Bach Excavating & Consulting · Site Design: Riverside Media, LLC.